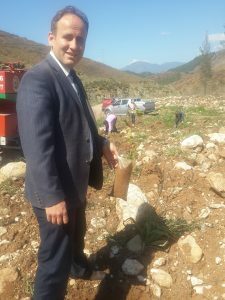 5th MOBILITY TO TURKEY – Protecting The Environment is an opportunity! 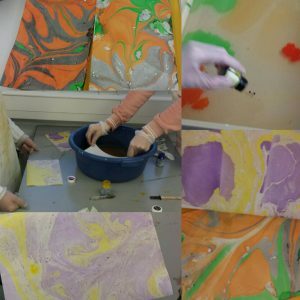 Marbling ‘Ebru’is painting in water and then transferring it to the paper. 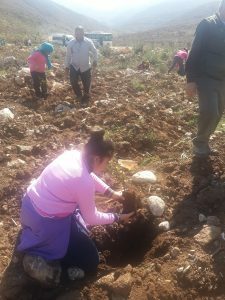 Interview with an Agriculture Engineer on Greenhouses and water. 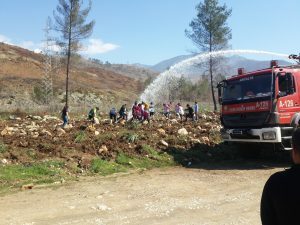 Our students prepared questions about greenhouses, importance of water on greenhouses, importance of soil, air and the effects of harmful chemicals and hormons used in grenhouses. A couple of 9th grade students in Veikkola school tried marbeling art in their art lesson. This was a good start and the technique will be used more in the future, says art teacher Kristiina Tumelius. 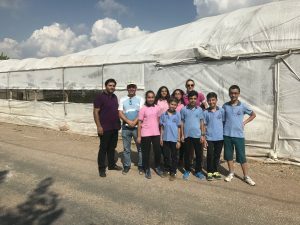 Our students prepared questions about greenhouses, the importance of water on green houses, harmful chemicals of greenhouses.They interviewed with an Agriculture Engineer Mr. Arıcan .